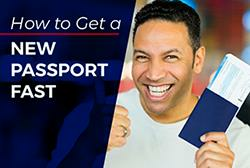 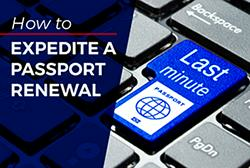 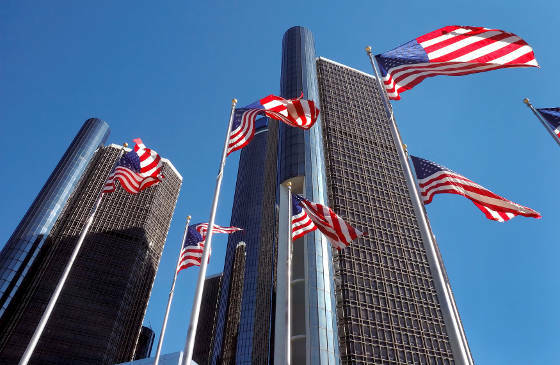 Getting an expedited passport in Detroit can be accomplished in one of two ways. 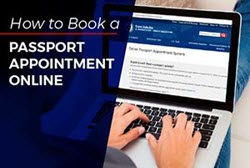 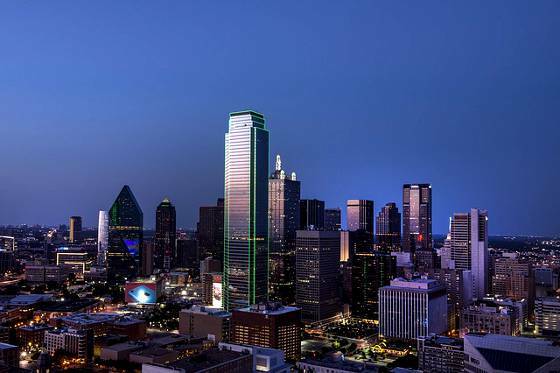 Either you schedule an appointment at the regional agency and personally submit the application and supporting documents or, if you are unable to visit the processing center yourself, authorize a passport expediting courier service to submit it for you. 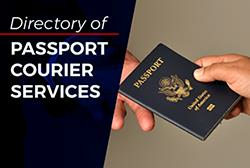 A list of passport expediters in Detroit is provided below.